These edgeless mops have been irradiated to sterilize them to make sure they are safe for cleanroom use. We have non-irradiated edgeless cleanroom mops available in our cleanroom mops & mop handles section, if that is what you're looking for. 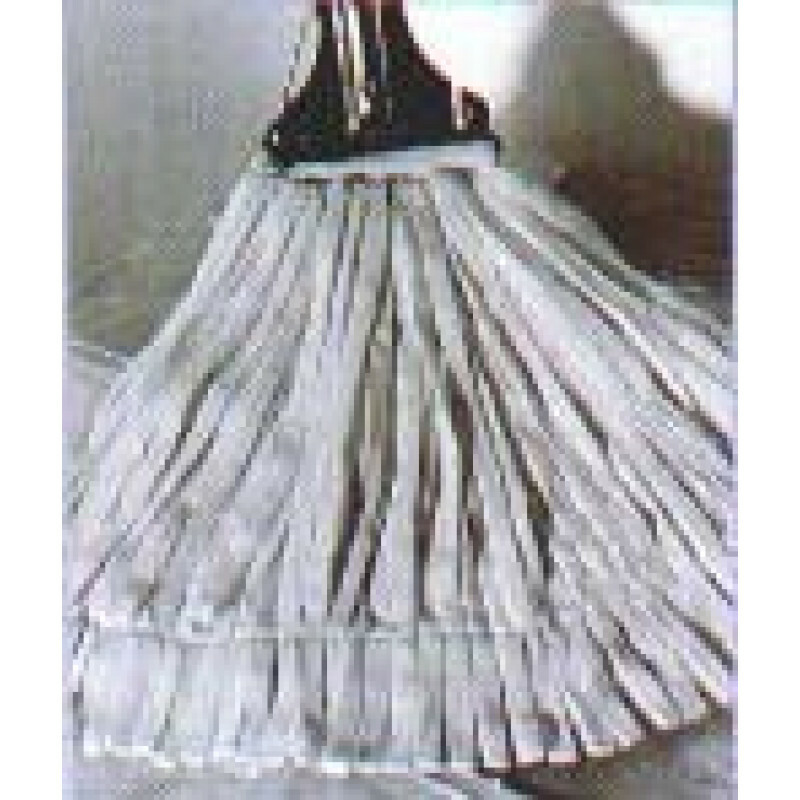 These cleanroom edgeless mops are absorbent, cost-effective, and made of a lint-free polyester. Mops come double bagged for increased protection. We do have regular wet mops available which are safe for hospital use, but none of those are safe for cleanroom use, like these. Customers who were interested in the Cleanroom Irradiated Edgeless Mops were also interested in the following items. This is a review for the Cleanroom Irradiated Edgeless Mops .